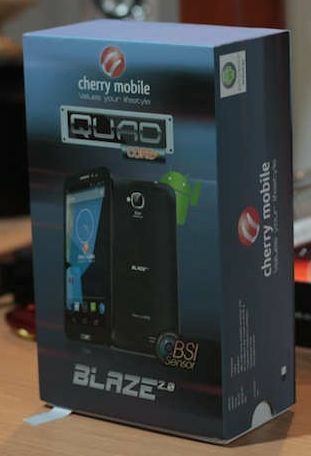 The Cherry Mobile Blaze 2.0 has made its public debut on Unbox.ph. Cherry Blaze 2.0 is equip with a quad-core processor from mediatek together with a 1GB of ram. This android phone runs the latest Jelly Bean platform. Designed slick and smooth over a black matte finish this phone is sure to be loved by their users. 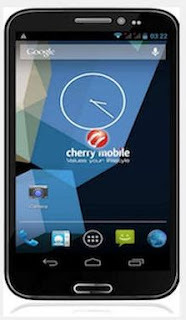 This 5.7 inch phablet is priced at Php 9,499.00 can these cope up with other brands like samsung?